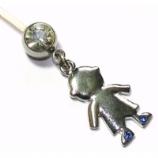 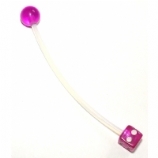 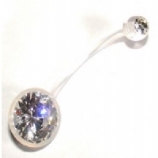 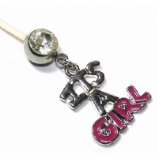 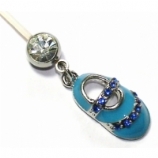 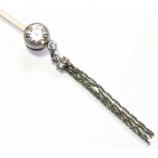 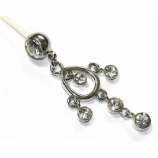 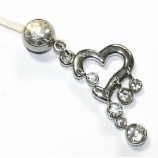 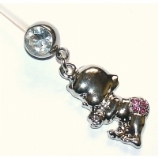 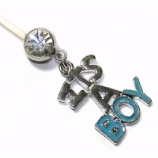 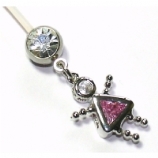 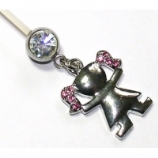 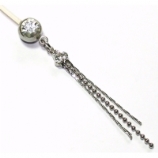 As the title states, these belly button bars are all suitable for wearing while pregnant. 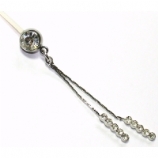 As your bump grows, your normal navel bars will usually start to feel tight and may even be painful or cause irritation. 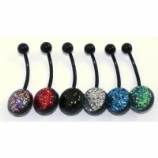 The changing shape of your belly means you need a longer, flexible navel bar. 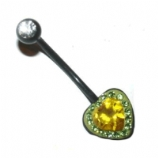 The bars in this section however are also good for anyone else who has trouble finding a bar long (or short!) 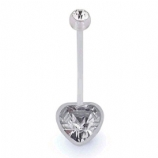 enough for their piercing, as they start off as 19mm and can be cut down to size to suit your piercing perfectly. 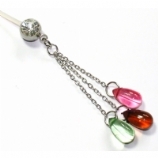 So even if you need as small a bar as 4mm or 5mm - snip one of these and voila! 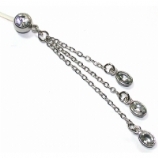 Most of them contain no metal so can be kept in for scans and hospital visits - or just worn by people with metal allergies.